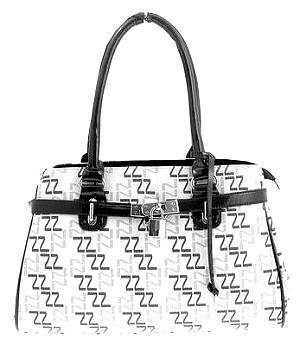 Found this FANTASTIC website… it’s a UK handbag website, it’s got bags for fantastic prices!! I think I may order a bag for my mum, aunt and sister for the holiday season! AND guess what, they ship to Kuwait!! Serenity Centre will be opening, December 1st, 2010. What exactly is the ‘Serenity Centre’? Serenity Center is a holistic health center, based in Kuwait. They will offer a wide range of integrated holistic health services, aimed at restoring wellness, balance and harmony of body, mind and soul. Their practitioners are specialized in various modalities of holistic health, and are certified by reputable global institutions. They have extensive experiences in holistic health, both in Kuwait and overseas. What kind of services will they offer? Energy Healing Modalities, Chakra & Aura Scanning, Quantum Healing, Reiki Healing, Acupuncture and Cupping Therapy are just a few to name. There are many, many more. Personally, I can’t wait to try out the Cupping Therapy, have always wanted to try this! Can’t wait until the 1st December!